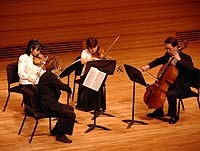 These recordings are all public domain in Japan. 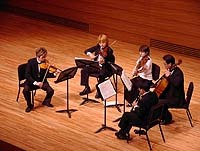 If you do not live in Japan, you must NOT play/download recordings which are copyrighted in your country. 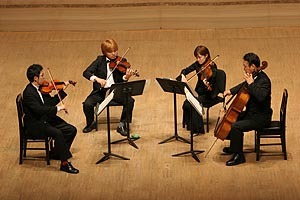 Note: Ravel's string quartet is already public domain in Japan. If you live in a country where Ravel is still copyrighted, you must NOT listen to this recording.